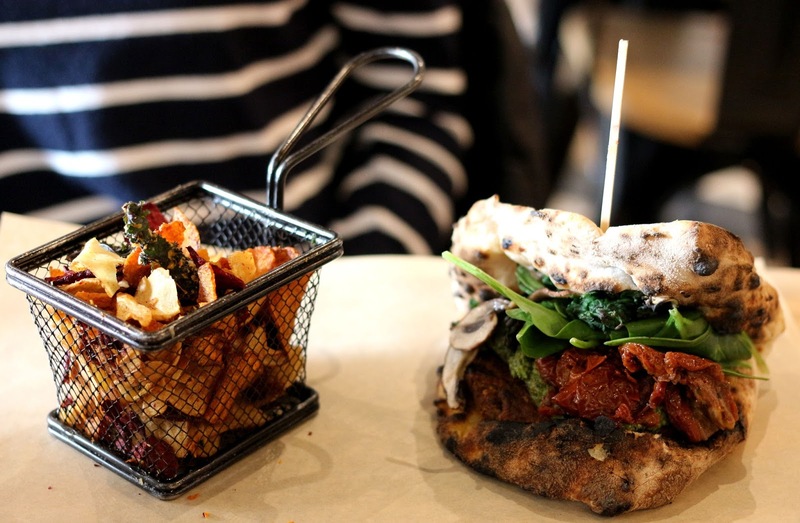 Maybe I should put up the post with my things-you-should-definitely-visit-in-London list before I publish this one, simply because I went to London before I headed off to the seaside city. 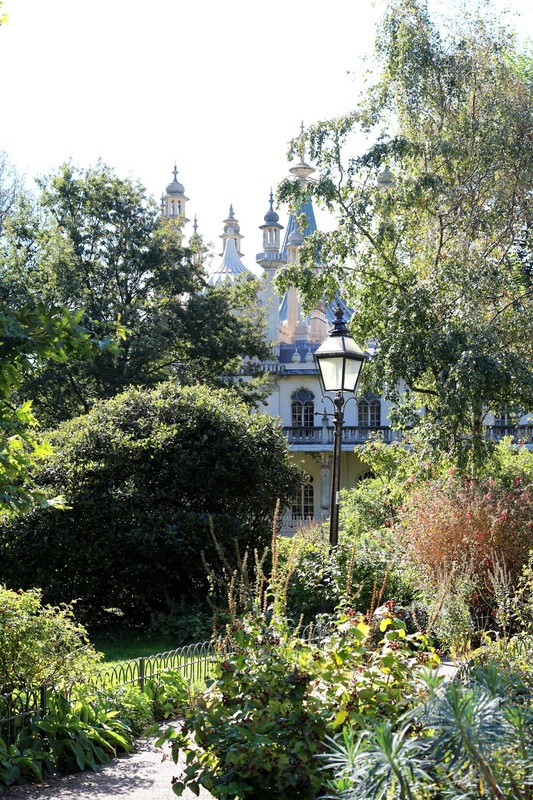 However, I am far too excited to share the magical spots in Brighton and I cannot wait any longer. Let's start at the beginning, as one should. 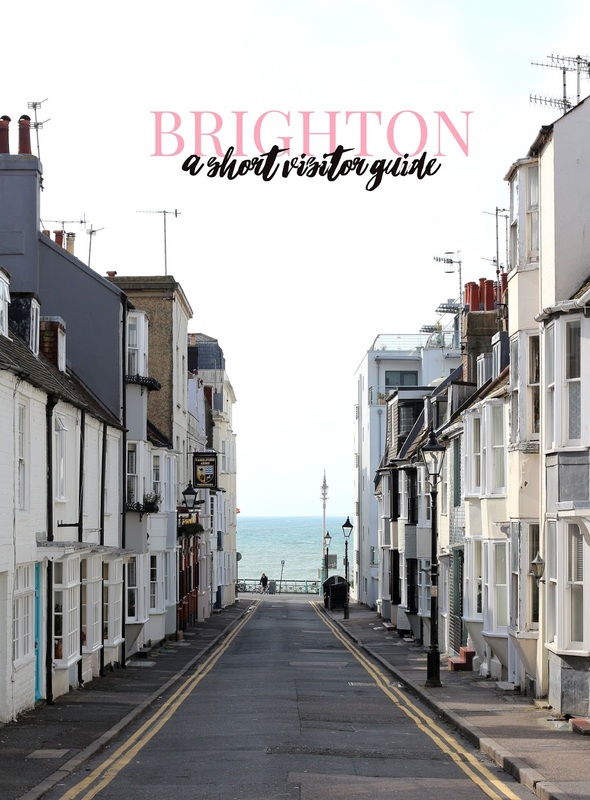 Brighton had been on my travel wishlist (yes, I do make wishlists for everything) for ages and as I had some free time before I would be heading to uni it would only make sense to stay in Brighton for a couple of days, four to be exact. I jotted down some places in the city I had to visit and went discovering. Let's get started. 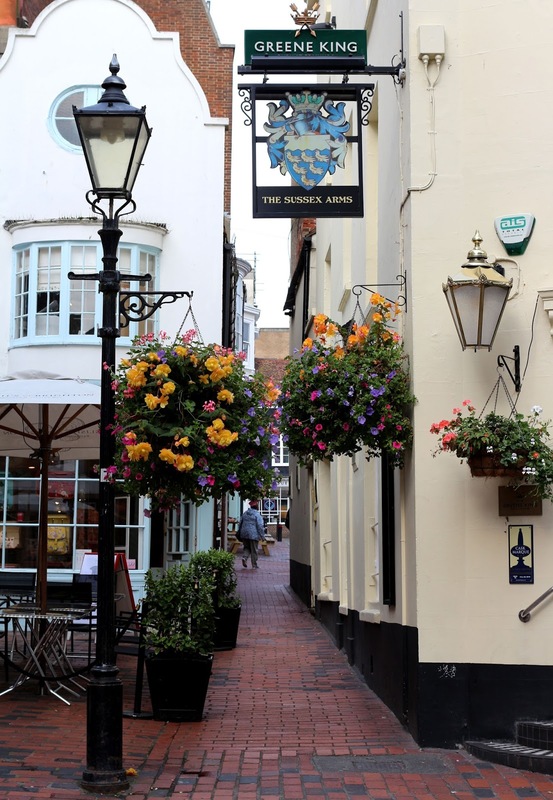 Walk around The Lanes, these are the small shopping streets with high street brands and smaller businesses representing their more creative products. Discover the food and attractions on The Pier whilst having a stroll and feeling the wind breeze through your hair. 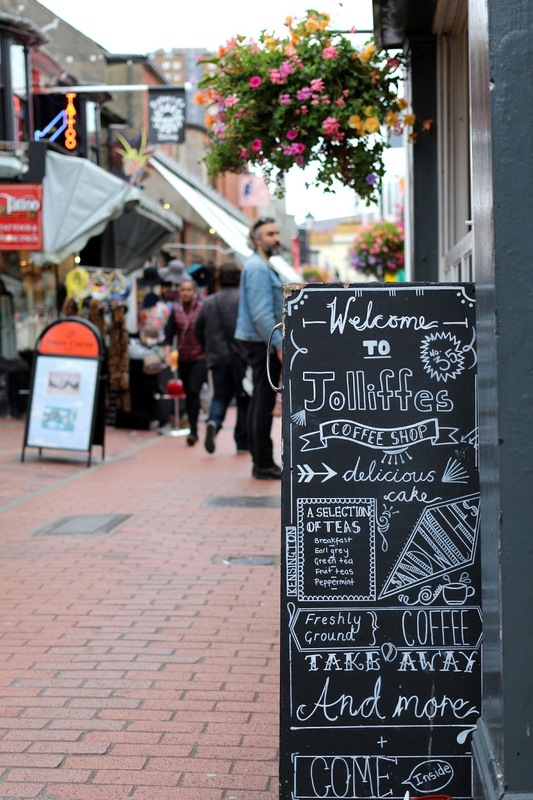 Spot the gorgeous art paintings on the buildings near Trafalgar Street and get lost in the incredibly small streets. Take a moment to walk in and out of the little shops and maybe even grab some indulgent cake from Wai Kika Moo Kau? Snap some photographs from the Royal Castle and allow yourself to pretend you are the main character in a fairytale. Be awed by nature as you stare at the magical view of Seven Sisters. 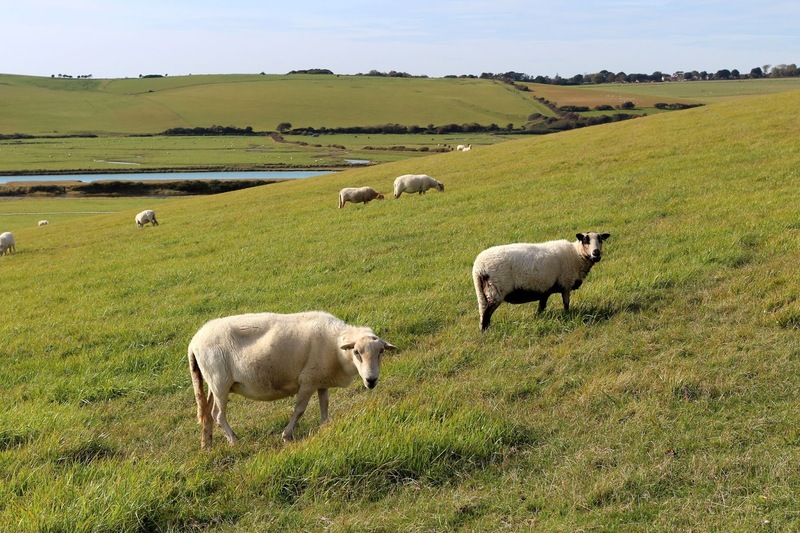 Hike up the cliff and prepare to be stunned by the view of the sea, the white cliffs and the meadow with adorable sheep. If you wish to spend the entire day here you can get some flyers with hiking routes at the visitor centre. 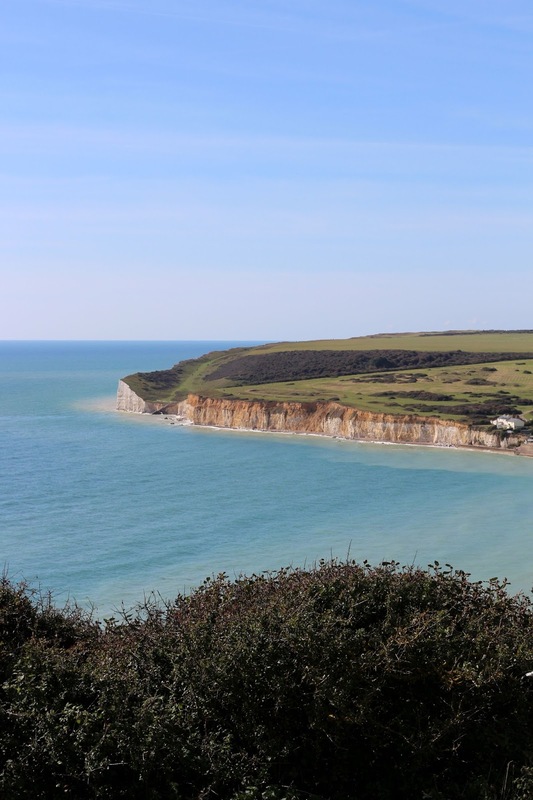 It is possible to hike along the cliffs or beside the beach and into the meadows. Remember to take a small (or big!) picnic basket with you filled with delicious treats to enjoy on the cliffs. 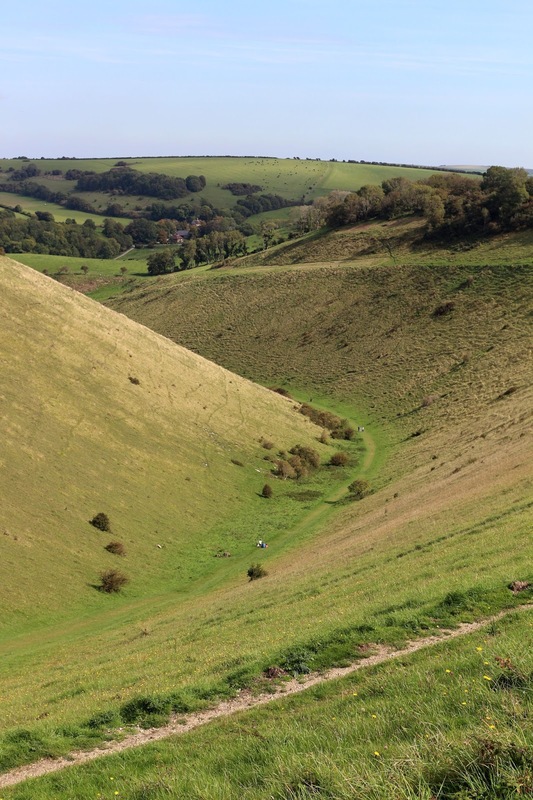 About a 30-minute trip from the centre of Brighton by bus lays Devil's Dyke where you can either go for a challenging hike or to simply enjoy the view at the top. The views are, once again, breathtaking but beware the fierce wind at the top! 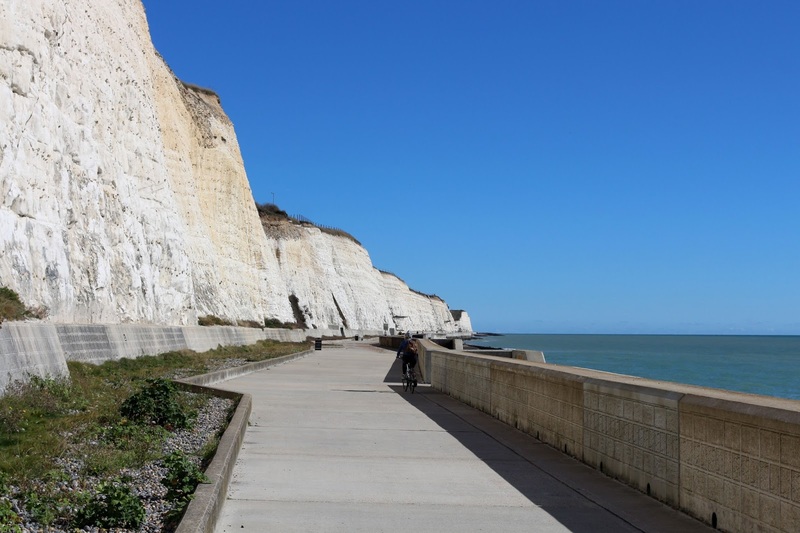 For the price of no more than £1 per ride and 3p per additional minute, you can cycle along the white cliffs or discover the city by bike, though I wouldn't advise you to do this as it can get rather dangerous with the red buses and taxi's on the roads. If you're feeling brave you can wake up early and walk by the ocean as the sun sets. 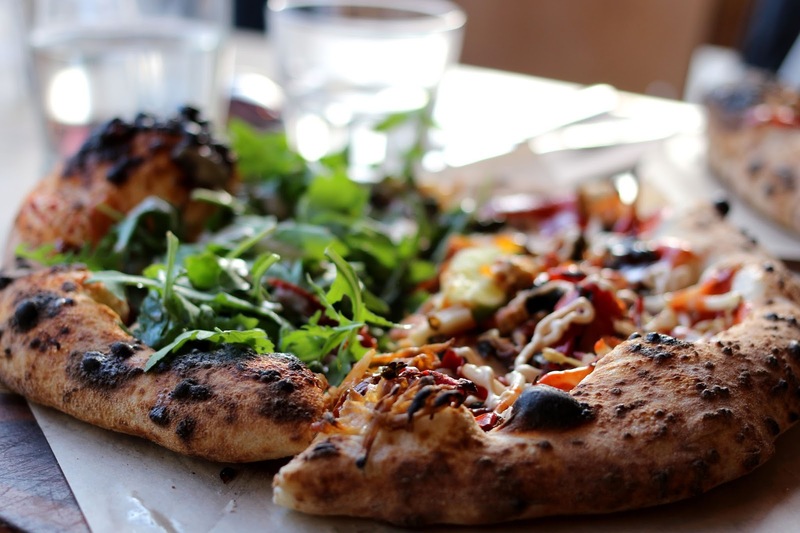 Share sourdough pizza's from Purezza or a pizza burger with your friend or partner (and a cheeky dessert afterwards?). 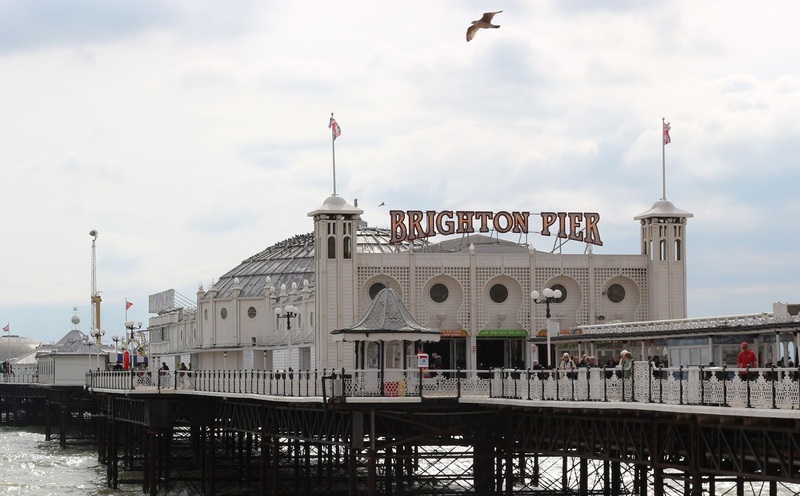 Soak in the beauty and calmness of Brighton and get lost for a couple of days before heading back to reality.